Succinic Acid. 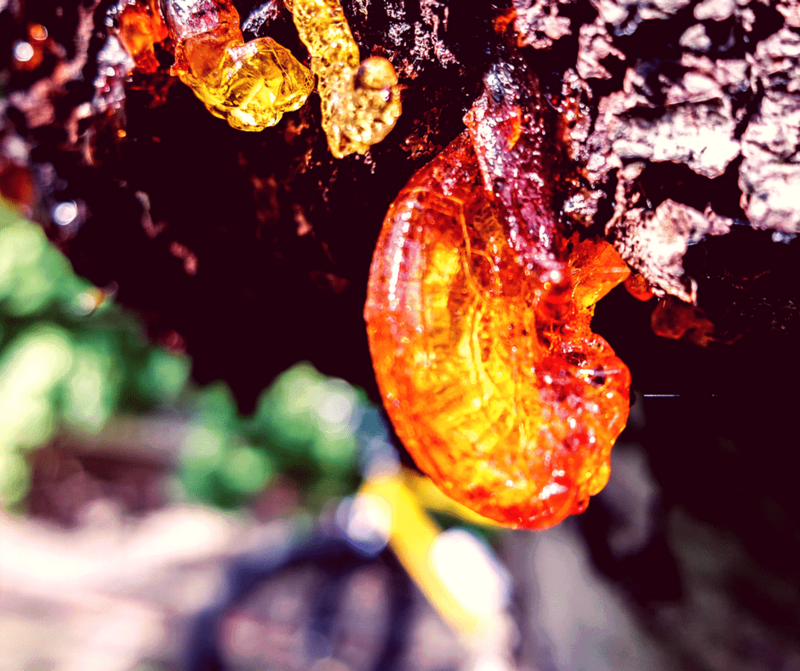 If you’re familiar with amber and, moreover, its healing properties it does not take a lot from you to guess why we are presenting you this post. 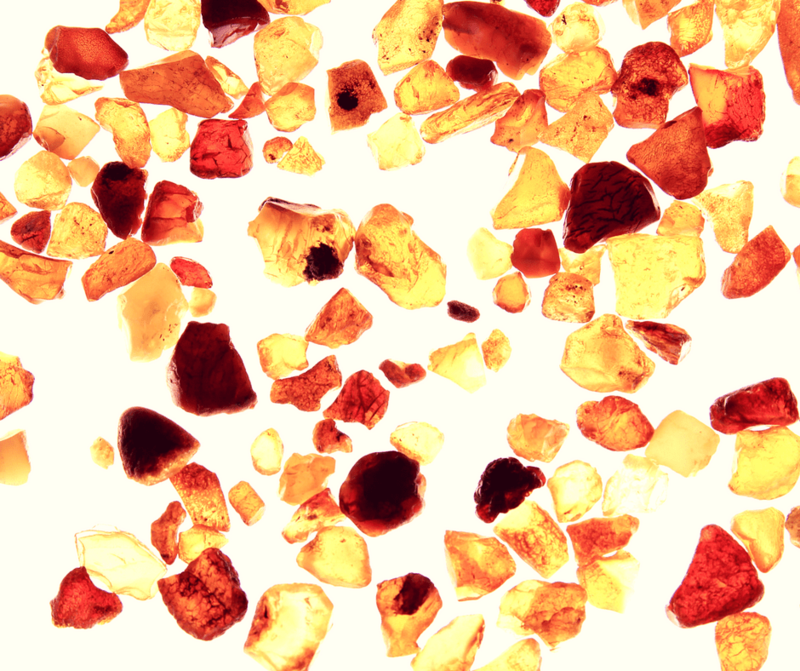 If not, check our Amber Healing Properties post, to learn more about amber and the way it influences human body. 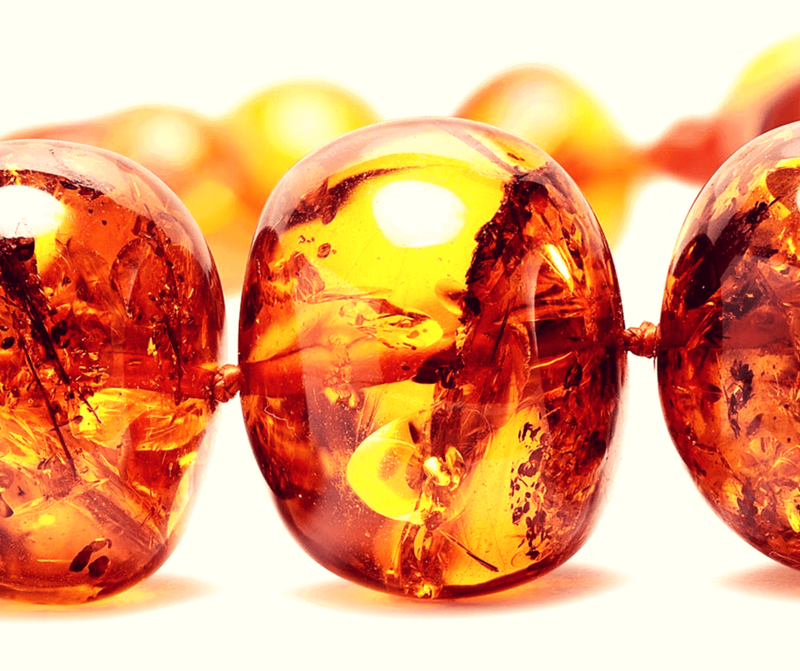 Our ancestors have been using Amber in the form of medicine for thousands of years. Although they are unaware of the amber’s chemical makeup, they held the gemstone in high regard due to the healing properties it possesses. This is why ancient witch doctors or healers would recommend their patients to chew on amber or wear it as a necklace to heal diseases. Before we start, it is important to note that amber healing properties became famous and widely used thanks to Hippocrates (460-377 BC), father of medicine. In his works, he has described various medicinal properties and methods of amber application that were later used by scientists until the Middle Ages. 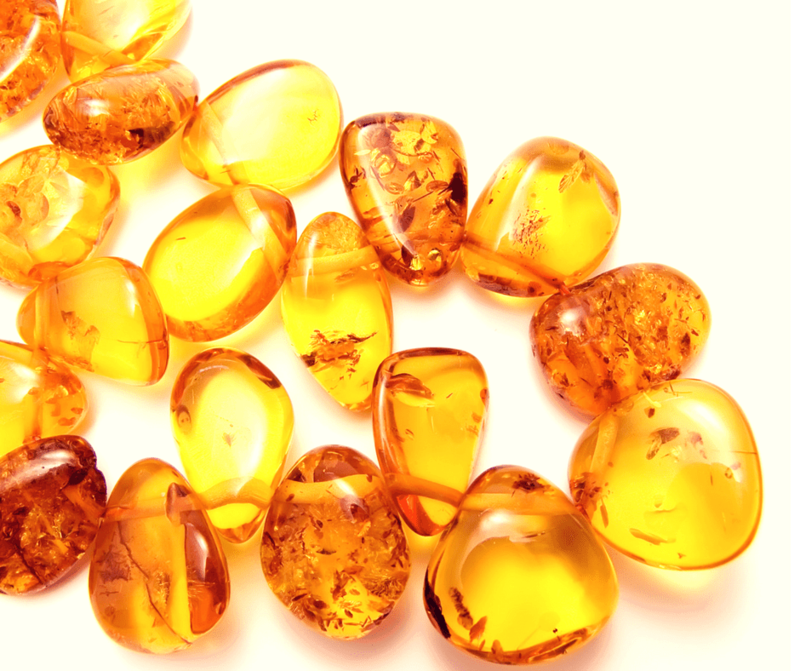 But, through the positive influence of amber had no doubts, reasons for that were completely unclear up to 20th century, when first scientific discoveries related to amber and its origins were made. So, why amber was so widely used in medicine? The answer lies in its composition. 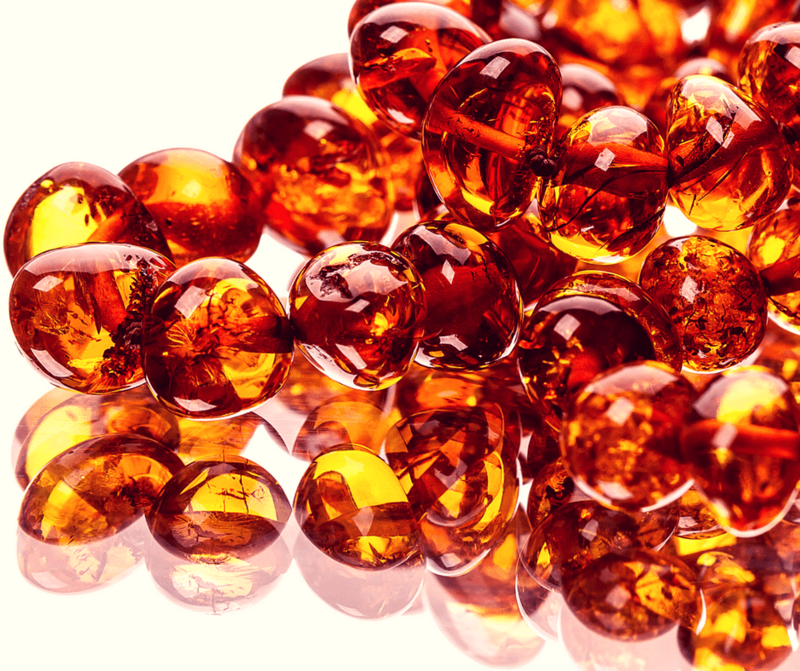 In its composition, amber has a substance – or ingredient – called Succinic Acid. Succinic acid is a dicarboxylic acid with the chemical formula (CH2)2(CO2H)2. The name derives from Latin succinum, meaning amber. Many people are unaware of the incredible influence that succinic acid has on our bodies. It is involved in several chemical processes, which are mostly related to our metabolism. 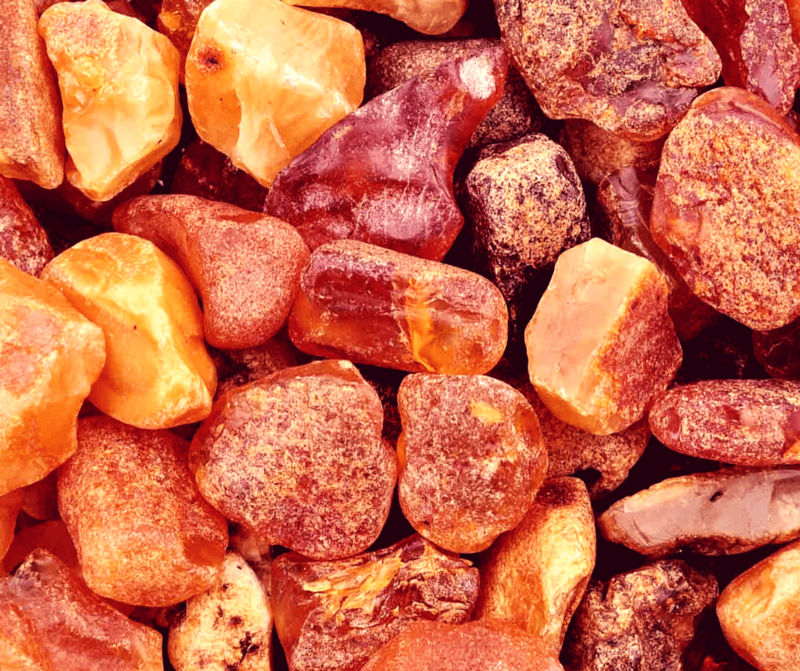 An ancient remedy that has been used for thousands of years, the highest quantity of succinic acid is found in Baltic Amber, which is found in the Baltic States. 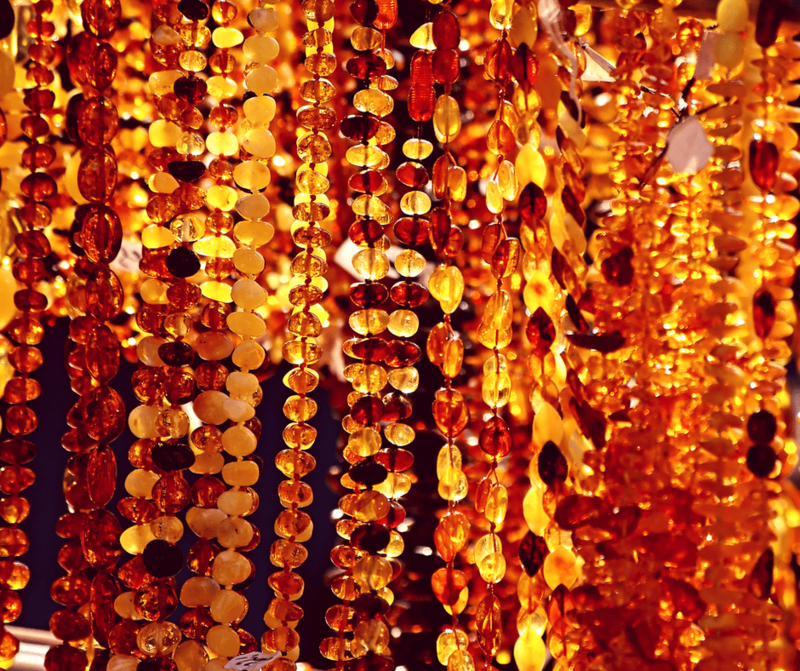 The Baltic Region is home to the largest known deposit of amber, also called Baltic amber or succinate. Succinic acid is also found in animal tissues, as well as in plants all over the world. For pharmaceutical or home use, it is either extracted from amber or is manufactured synthetically. So, what are the healing properties succinic acid possesses? Succinic Acid (also called Amber Acid) has been used in Europe as a natural antibiotic and general curative for centuries. It was discovered in the year 1550 when Dr. Agricola from Germany distilled amber. Succinic Acid is useful, non-toxic, stable and harmless to the human body. It is also a natural constituent of plant and animal tissues. This acid can be used to make a broad range of products found in everyday life, including artificial leathers, food and flavor additives, cosmetics and personal care products, pharmaceutical compounds etc. According to the Wikipedia, Succinic Acid is a white, odorless solid. In an aqueous solution, it ionizes to anions (that is, conjugates to a conjugate base) called succinate. The common method of synthesis of succinic acid is the catalytic hydrogenation of maleic acid or its anhydride, although other methods are being used and investigated. Succinic acid has uses in certain drug compounds, in agricultural and food production, and in manufacturing. Succinic acid has special properties that relieve stress and anxiety. Stress is said to be the root cause of various mental and physical health complications. The acid aims to eliminate the root causes of stress by stimulating your brain and ‘kick starting’ it into functioning as it is used to. Succinic acid protects cells from degeneration, and organism from illnesses and premature ageing. Smoking, alcohol, bad habits which can influence on our organism because of environment pollution, lead for creating free radical. It can make process of breathing in cells faster and because of it succinic acid reduces containing ‘unused’ oxygen. Recent research studies have also revealed succinic acid’s ability to improve cellular respiration, as well as one’s glucose metabolism, which allows the body to function optimally. When are cells are able to take in oxygen and use it to make energy, our body has the required energy to stay fit and healthy all the time. One more positive effect succinic acid has for cardiovascular illness. All life our heart works without stopping and it needs a lot of energy. With each contraction cardiac muscle expends force. Nutrients and oxygen come to the cardiac muscle with blood. Succinic acid normalizes work of nervous system and metabolism. Succinic acid regulates cardiomyocyte. What this means is it helps the heart pump blood properly. This is good for people suffering from a cardiovascular disorder. Succinic acid has even been known to help prevent heart attacks. Succinic acid is one of the best fast-acting natural antioxidant. Everybody wants to look younger than they really are, also overcome working load. In this way succinic acid exactly what you look for. If you work hard, and you need a lot of energy, you should try to take this acid and you will feel better. Although the name suggests something else, succinic acid is actually anti-inflammatory and contains many antioxidants. With various properties that alleviate pain, many patients wear amber on their wrists or the affected area for effective pain relief. Even before these healing properties were fully known, a lot of superstition surrounded the use of amber. People believed that Baltic amber (succinic acid) could drive away evil spirits that caused colds or the flu. This superstition turned out to be true, as succinic acid does help strengthen the immune system, which in turn lowers your risk of contracting a cold or the flu. Actually, succinic acid helps to organism in its adaptive process, activating it in the situation of need and it helps to cure completely. It helps the organism, but also provides its energetic support. The most effective way is taking it with ascorbic and lemon acid and fructose. Illnesses which can be also cured with help of succinic acid are flu and cold. Food additives with succinic acid decrease probability of infection. Therefore this acid helps to create strong immunity. Even in the important sphere of reproductive function, succinic acid also can bring benefit. It helps pregnant women to overcome hormone rebuilding easily and gives energy for them to support the immunity system. A baby, who grows in the body of his mother, is given the best conditions for growing. Succinic acid in postnatal period gives opportunity for mother to be restored faster and have more amount of milk. Succinic acid has countless benefits for the human body that are now recognized by science and exploited by medical institutions. The acid’s natural cleansing properties are found to be intriguing as it is said to be able to do everything from clearing out the buildup of negative energy relieving chronic pain. Many mystics wear Baltic amber to ease their minds and get rid of any negative energy, as a way to improve their concentration during meditation. The succinic acid contained in Baltic amber gives a warm feeling to the users as they begin to suppress their desires and become one with the universe. With that said, wearing Baltic amber allows succinic acid to enter your body for a long time, which is why you find many spiritual gurus wearing beads made of amber. To this day, many people still allow babies to wear amber for its many protective and healing qualities. It is proven that children who are found to be using succinic acid are happier and calmer in tougher situations, which further highlights its validity. 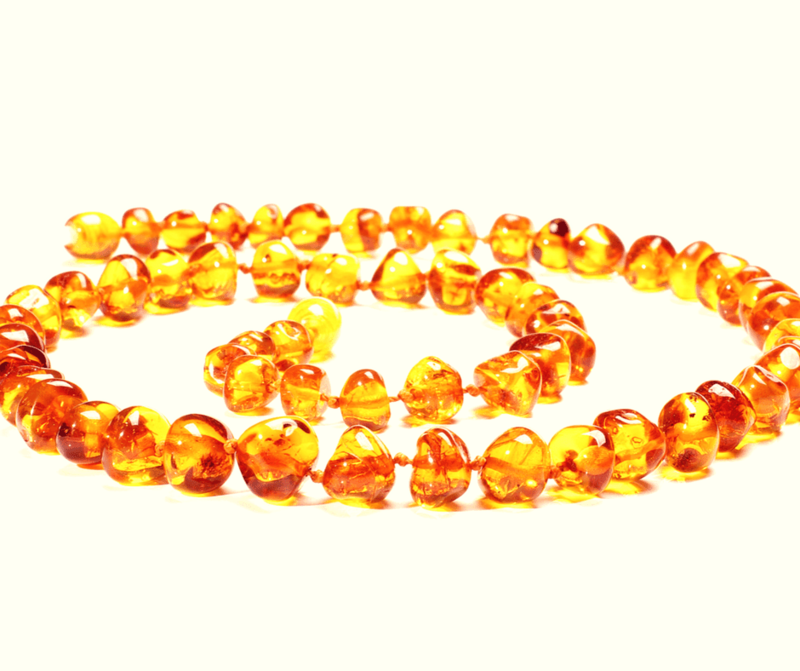 As late as before World War II, especially in Germany, Baltic amber beads were put on babies to make the eruption of teeth less painful and make the teeth grow stronger. This is, in fact, continuously practiced by nowadays mommies. But, please, if you will decide to use this method, DO NOT let children chew them as in case of break it may cause the accidental choking that can be lethal. Remember, amber teething jewelry items are made to wear, but not to chew! Succinic acid has an important effect on our minds. Current world problems and even day-to-day scuffles can cause you a lot of stress, which is bad for your overall health. Because succinic acid helps release stress and the buildup of chemicals, you experience a blissful feeling when wearing Baltic amber. De-stressing is important because once you calm down you can focus on what is important in your life. Practicing de-stress techniques on a regular basis can lead to you dealing with stressful situations with greater ease in the long-term. 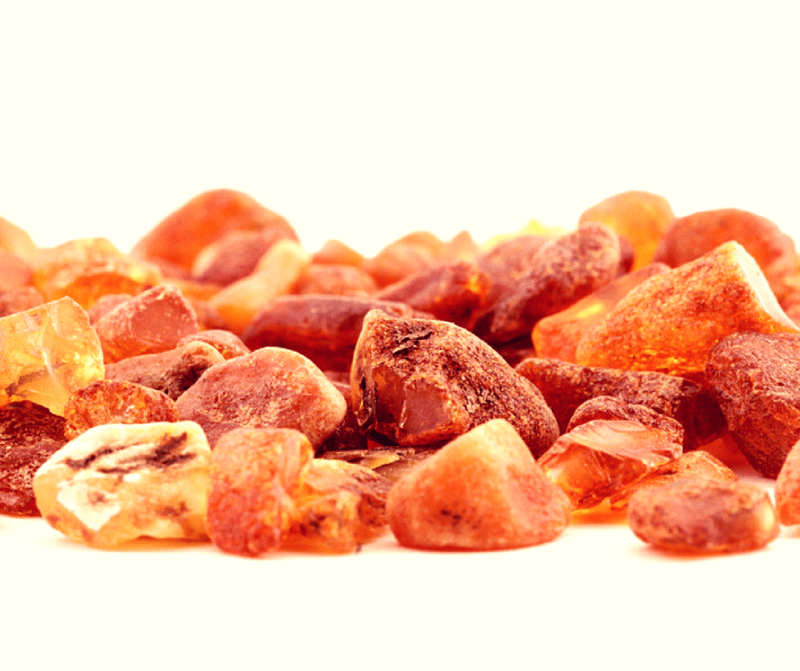 Amber aromatherapy uses amber as the main ingredient. It is frequently practiced in Eastern Europe, using natural stones from the Baltic coast. The amber stone has a history of over 50 million years and a proven track record as a natural medicine, extremely valuable in curing illnesses, pains, complaints and disorders. During the Middle Ages, amber aromatherapy cured and saved a significant number of people from death, including from the bubonic plague. 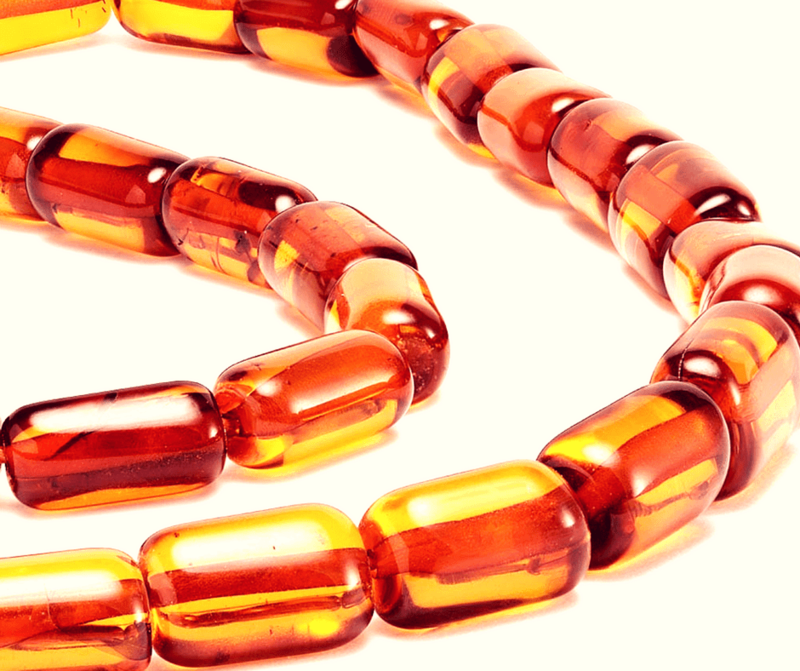 Europeans were among the first to recognize and credit amber’s miraculous benefits for both mental and physical well-being. A common use of amber was to burn it and fumigate the rooms, letting its smoke fill the entire house. It is very important that succinic acid work solicitously. It removes disorders, if they are and doesn’t effect on the work of healthy heart. The benefits of succinic acid have been recognized around the world with astonishing results in treating illnesses. The analgesic properties make succinic acid a great remedy for many ailments. Reducing irritability and preventing menopause, succinic acid has played a key role in healing and providing pain relief to many people for centuries. 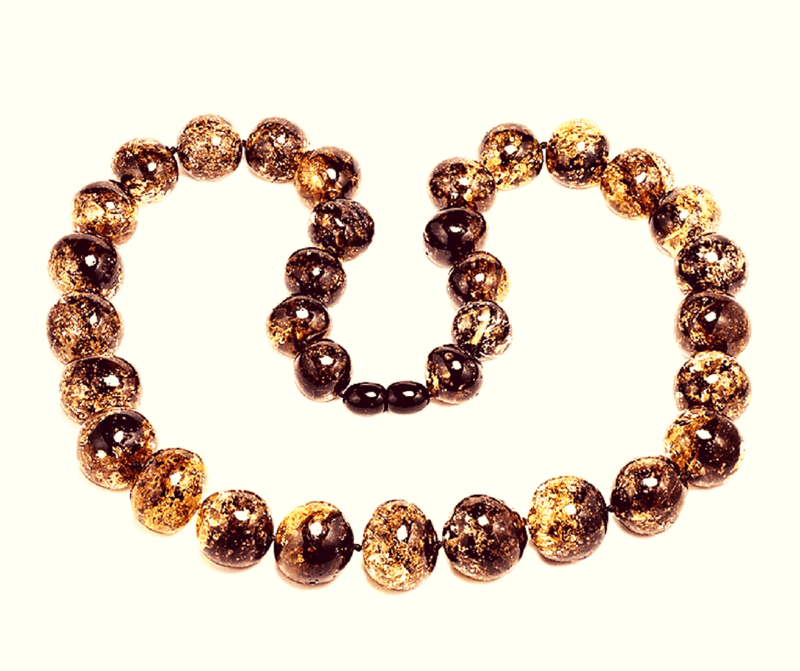 Although in Nammu, we are not selling succinic oil, we still have a vast collection of amber jewelry that you can wear to empower your body with benefits of succinic acid. Please, remember that we do not give you any medical prescriptions. Following post was made exclusively for informative purposes. In case of any health problems, consider visiting a doctor and use amber as a supporting measure. Wish you all an endless health and happiness!